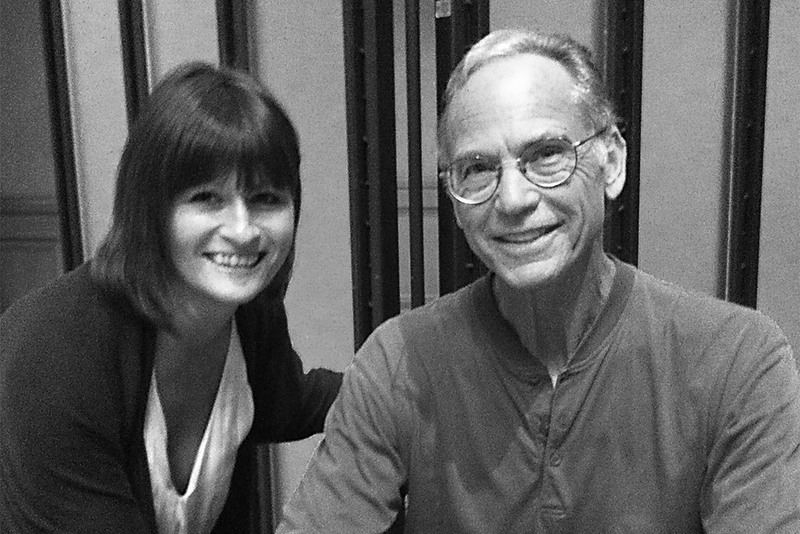 During my travels to LA, I was lucky enough to meet and chat with John Robbins the once heir to the Baskin Robbins ice cream fortune. However after seeing his family's health deteriorate instead of inheriting the company he chose to uncover the truth about the food industry. 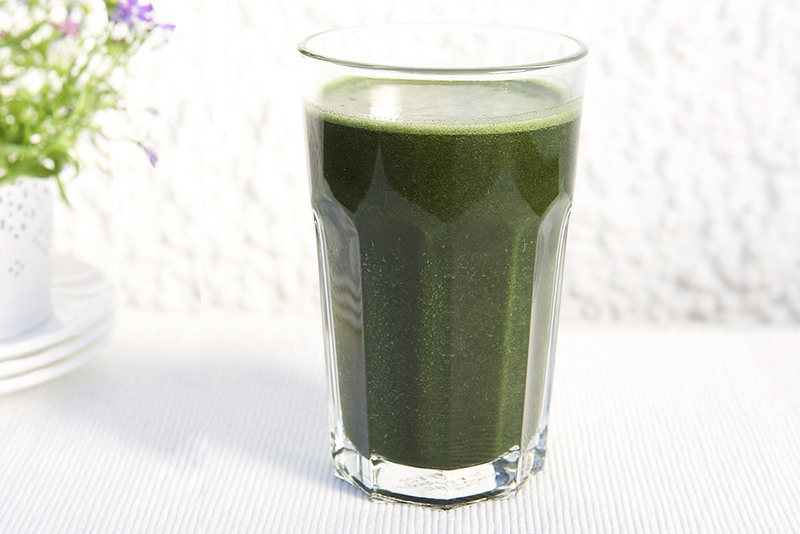 This smoothie is a regular for breakfast, the ginger really awakens my senses and with slow releasing protein from my vitality and high impact energy release from rich chlorophyl green, this smoothie is an excellent start to the day. 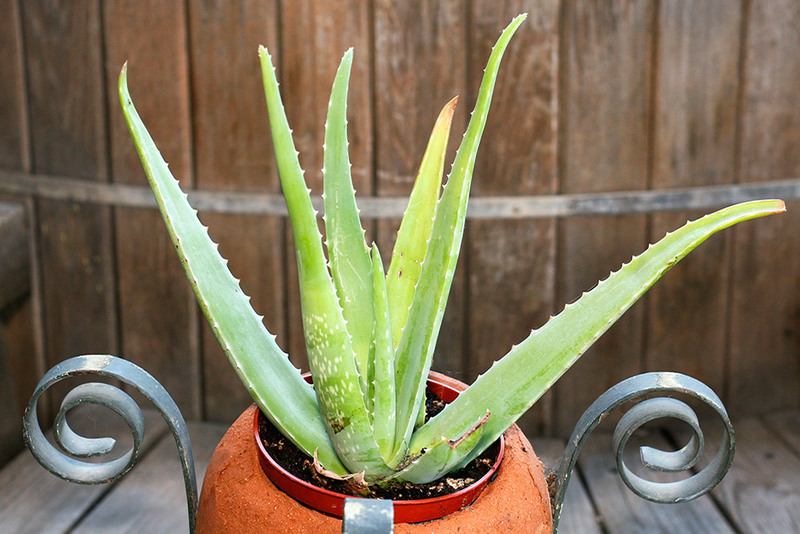 Aloe Vera has a number of healing benefits, as you do not commonly find it in your local green grocers it is not a plant widely used in the UK. When I see it in the greengrocers I bulk buy it, the leaves stay fresh for months, but as I know how great it is for my body, it doesn’t normally last that long.